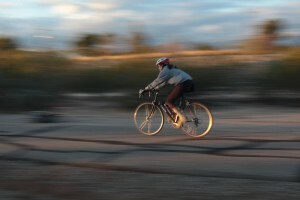 This was our first week back in Tucson after the holidays, and also our first week of bike training. As neither of us have been biking much lately, we started with a few shorter rides around town – 12 to 16 miles each. 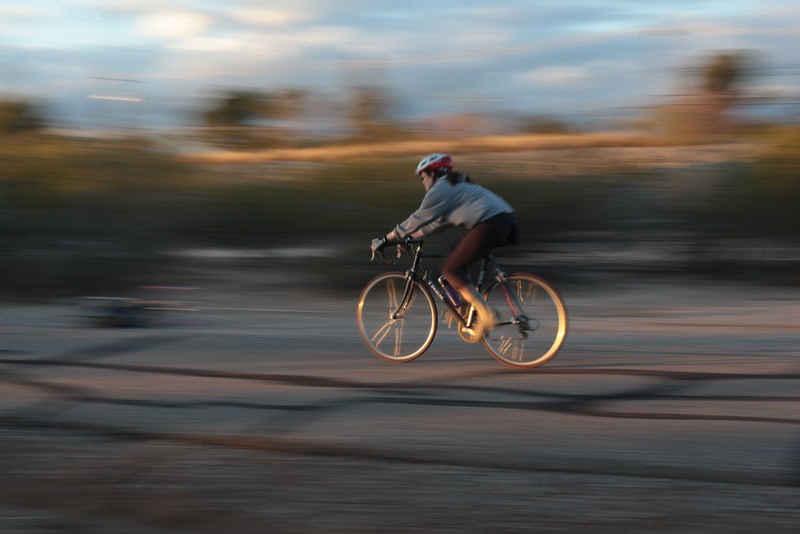 The three routes we tried this week will be nice options for short to medium length rides throughout the spring, and all follow dedicated bike trails around Tucson.